Starts Closing Thursday, May 16th at 5pm - Start Bidding Mon., April 22! HARD SANDY LAKESHORE, WOODED, NICE ELEVATION, AND GARAGE! The auction market is constantly changing. Call or email us for a free, no obligation auction evaluation to see which auction option will best suite your needs. March Online Consignment Auction - CLOSED..
Due to the Excessive Snow & Limited Parking the Live March 16th auction has been changed to this Online Only Auction Ending March 20th..
Firearm Online Only Auction - CLOSED.. This auction features 50+ Firearms including Hunting Rifles, AR-15, Shotguns, Handguns PLUS a National Security gun safe, Collectible Print, Gun parts & accessories, & Other sporting Goods.. Please look through entire catalog!! Auction Features Newen Super 100 Seat & Guide Machine, Honing & Boring Machines, Head Surfacer, 100s of New small engine Cylinder Sleeves, 100s of New Piston kits, Hand Tools & MUCH MORE! Click Here To View & Bid!! This auction features Vehicles, Fish House, Utility Trailers, ATVs, Snowblowers, Snowmobiles, Pallet Racking, Firewood, Poly Tanks, Sporting Goods, PLUS 100s of lots of Shop Equipment & Tools.. Please check out entire catalog!! 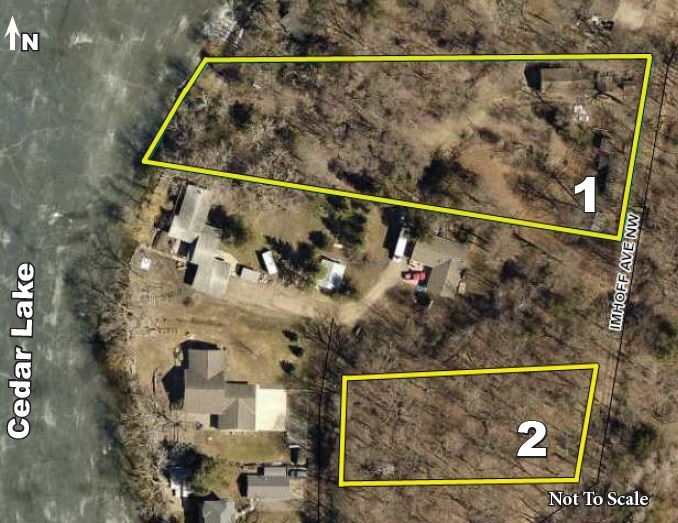 Grass Lake Home Online Real Estate Auction -CLOSED! Two Bedroom, Two Bathroom Rambler with mostly finished basement & Large porch. 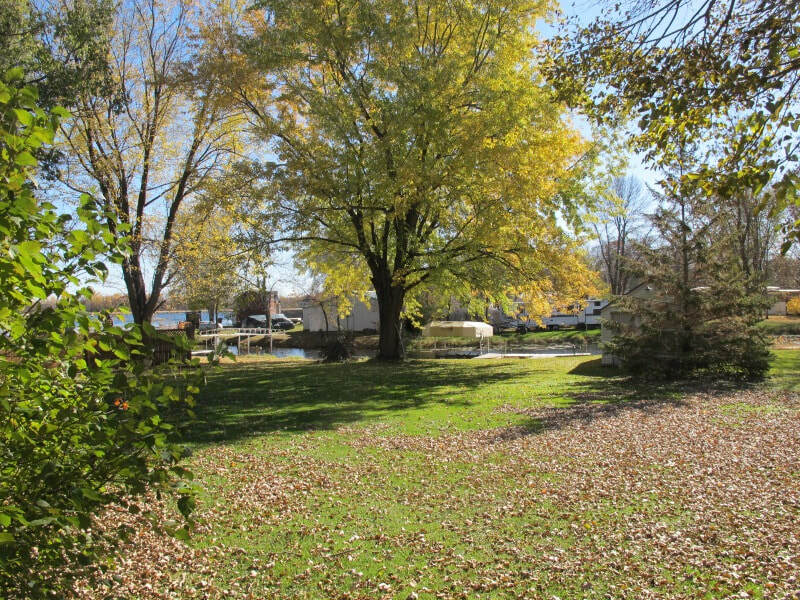 Nice property with channel lake shore on Grass lake with access to Clearwater Lake, large yard & mature trees, A Must See! 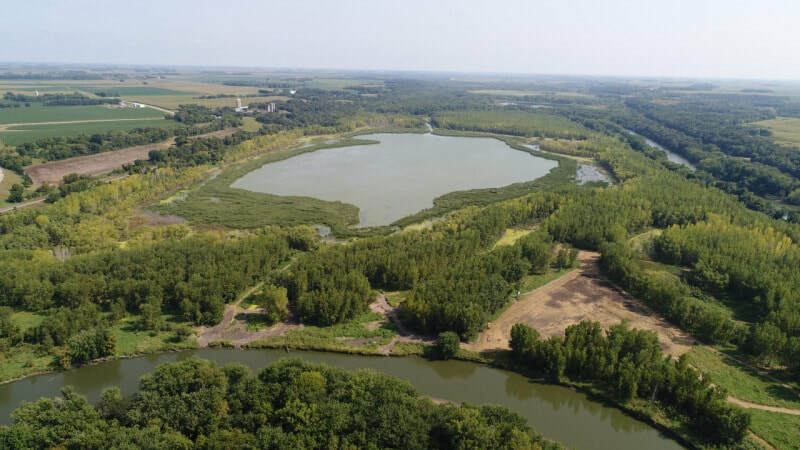 296 Acres of Prime isolated Chippewa County hunting/recreational land border on 3 sides by the Minnesota River. Property features large slough, 14 deer stands, food plots, 11mi of wide trails, & More!